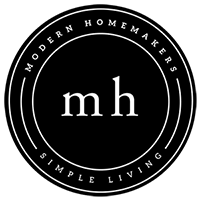 Modern Homemakers | Martha or Mary Type? Home Podcast Martha or Mary Type? In Luke 10:38-42, we hear Martha complain to Jesus that Mary should be helping her in the kitchen. Jesus reminds Martha that Mary, who is sitting at Jesus’ feet and listening to Him, is doing what’s more important. 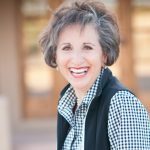 Distractions are everywhere and can keep us from basking in Jesus’ presence, but Donna shares ways that we can set aside time to be with the Lord.